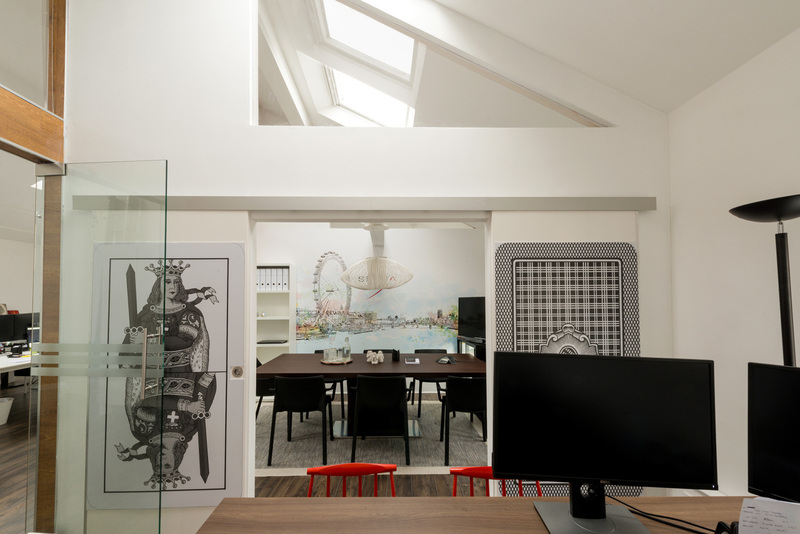 We are looking for like-minded people to join our friendly and dynamic Notting Hill office. The office is based in a modern studio in a gated building. 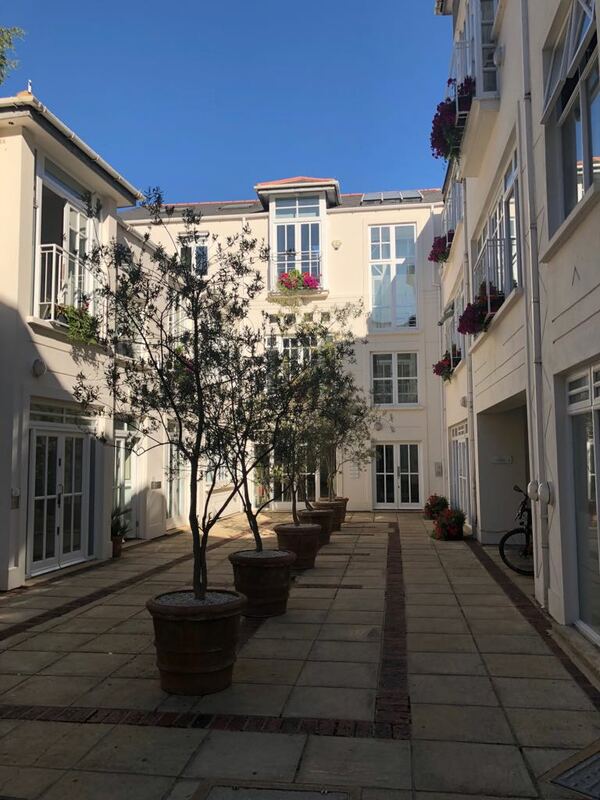 This development in Notting Hill provides a spacious, relaxing yet focused working environment with great access to transport (less than 5 min walk to Notting Hill Gate tube station) and few minutes from shops and amenities. Ideal for a freelance, creative, service or start-up. Currently sharing the space are a property development company. 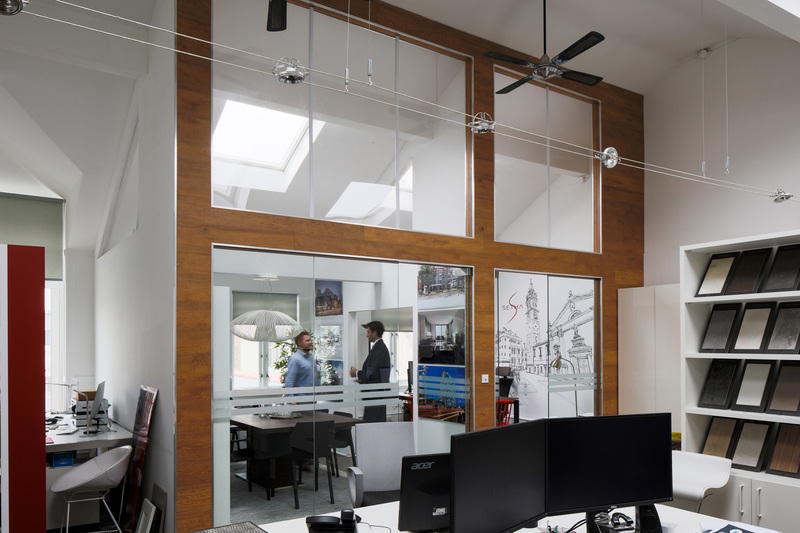 Our office is based on the 2nd floor with high ceiling and skylight which makes it very bright and airy. We are based in a beautiful building divided in studios. There are lots of architects and interior designers. Our office is based a 5 minute walk from Notting Hill Gate tube Station and a few minutes from the famous Portobello Road.